Have you been wearing your mask so long that you no longer know who you are, what you want, or how to share your authentic self? 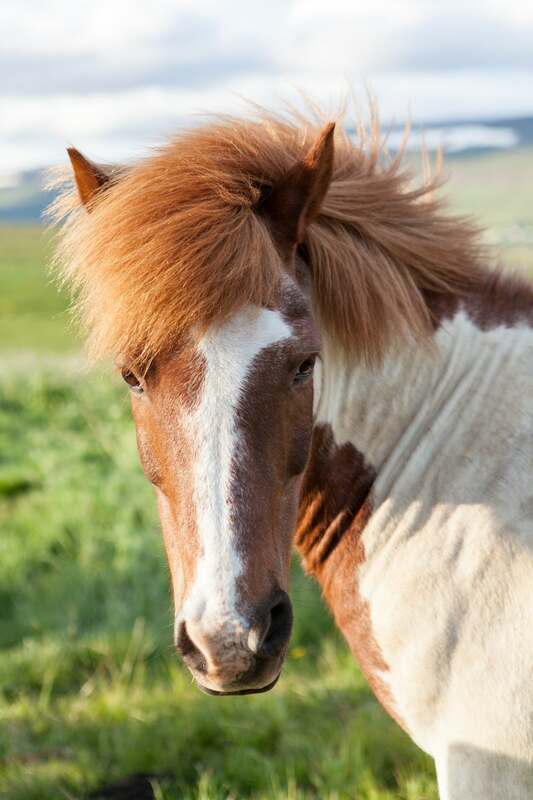 The power to reconnect to the true you lays in a surprising source…a horse! Join Devon Combs, the Cowgirl of the Wellness Industry, for The Healing Power of Horses Retreat on April ‪23-26 2018 at Canyon Ranch in Tucson, Arizona. 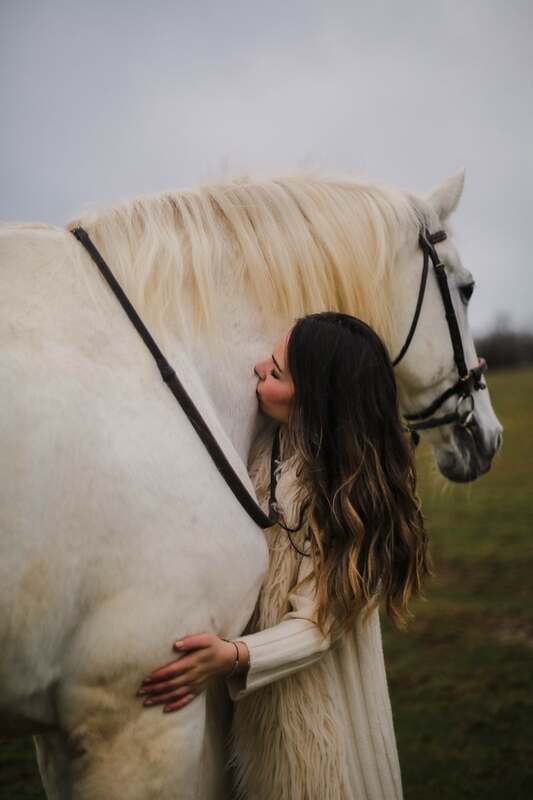 Combs is a Certified Equine Gestalt Coach and former competitive horsewoman, who has a unique gift for bringing out the different parts of who you are and helping you integrate your unique traits into living your authentic self. Intuitive and supportive, Combs will help you heal your past, get clear on where you’re headed, and unearth your dreams. 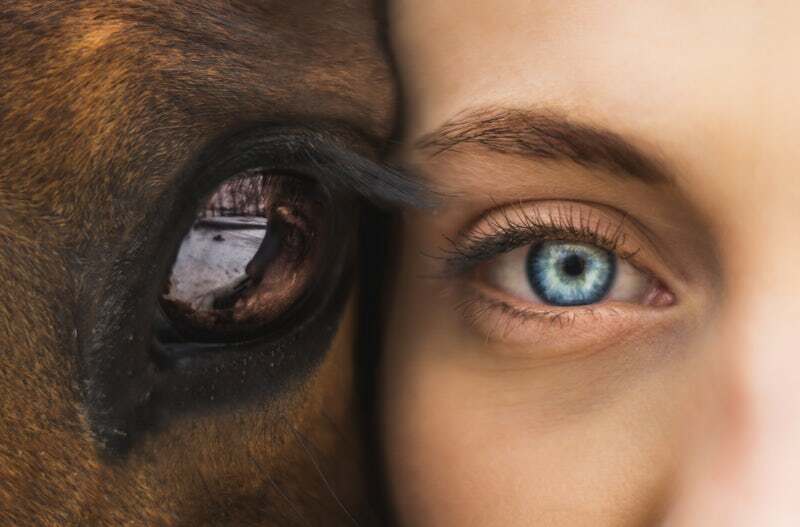 Through partnering with horses, learn to speak their truth and become comfortable with vulnerability in the atmosphere of total acceptance by the animal. Each day will start and end at Canyon Ranch to experience all the rest, relaxation, and Life Management integration necessary to make this experience unparalleled. 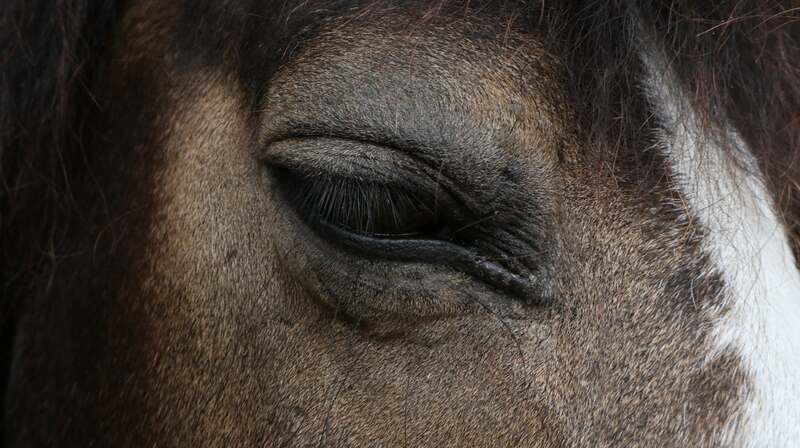 During the middle of the day, 15 minutes away at Tanque Verde Ranch, (transportation provided), you’ll explore who you are with the horses as your guides, and get clear about what you want from life and where you’re headed.